SDPB Receives A.H. Pankow Award! By in Uncategorised on 1st March 2017 . 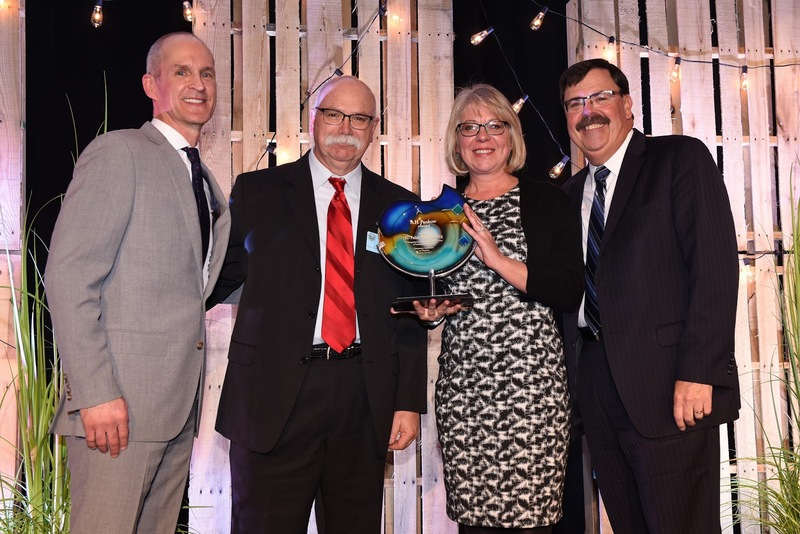 Lieutenant Governor Matt Michaels and the South Dakota Department of Tourism presented awards to top tourism industry leaders at the 2017 Governor’s Conference on Tourism in Pierre. 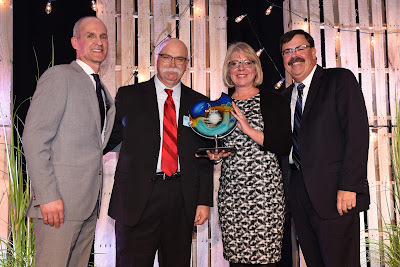 The A. H. Pankow Award, which honors a media outlet or individual member of the media for unparalleled coverage and promotion of the state’s visitor industry, was awarded to South Dakota Public Broadcasting. The organization has continuously produced programming that has focused on the unique beauty and culture of South Dakota including shows like “Soaring South Dakota” and “Dakota Savor”, a new program that looks at South Dakota’s food, wine and brew offerings.